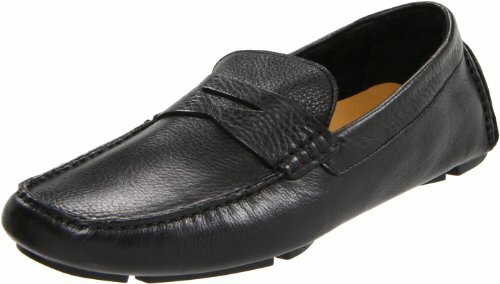 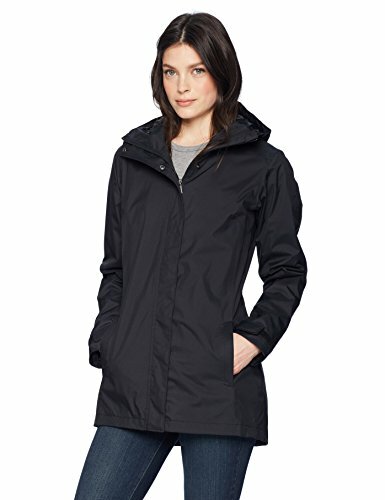 Fit Type: Modern Classic fit universal, easy fit for comfortable range of motion. 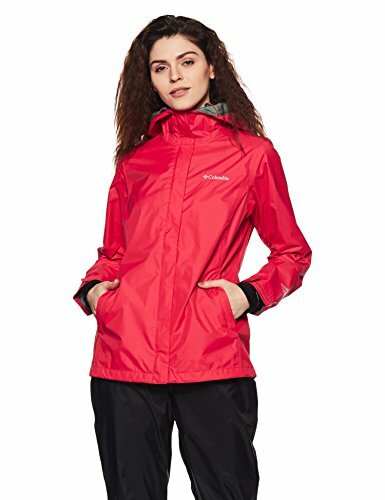 ADVANCED TECHNOLOGY: Columbia Women's Switchback III Jacket is crafted of a waterproof nylon shell durable enough to withstand downpours at a moment's notice. 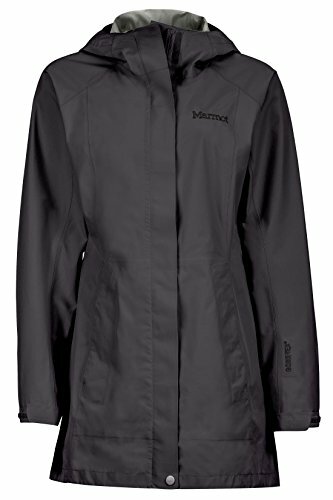 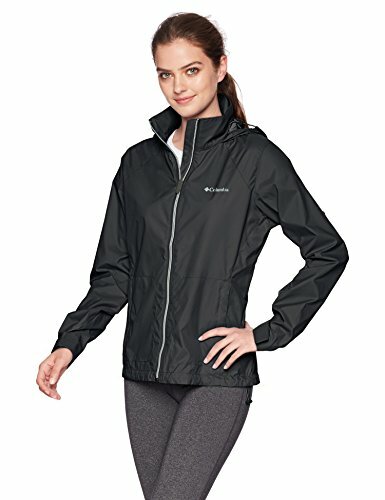 HANDY FEATURES: This women's soft shell rain jacket features two zippered side pockets, adjustable cuffs, adjustable drawcord hem, and a packable silhouette for ultimate security and convenience. 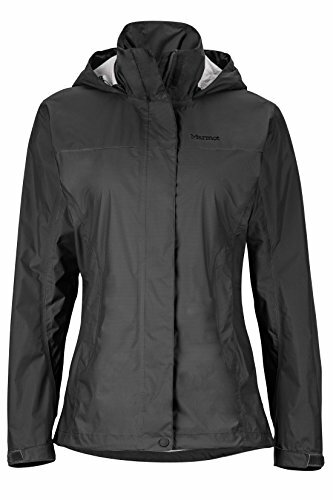 COMFORT & WARMTH: This Women's Switchback III rain Jacket is crafted of a waterproof 100% nylon shell and a fine mesh 100% polyester lining-the perfect layerinng piece to unexpected days out in the rain. 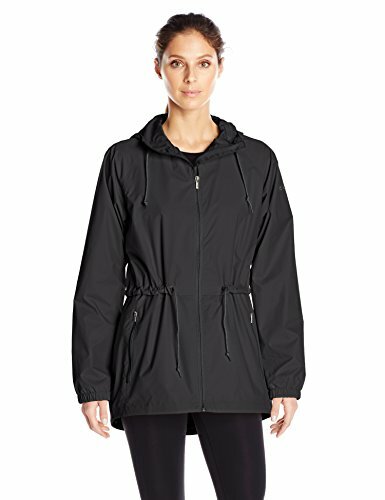 SNUG FIT: This women's rain jacket features an adjustable draw cord hem for a customizable snug fit.